Accessories / Stickers / ESD (Electrostatic discharge) - Sticker! 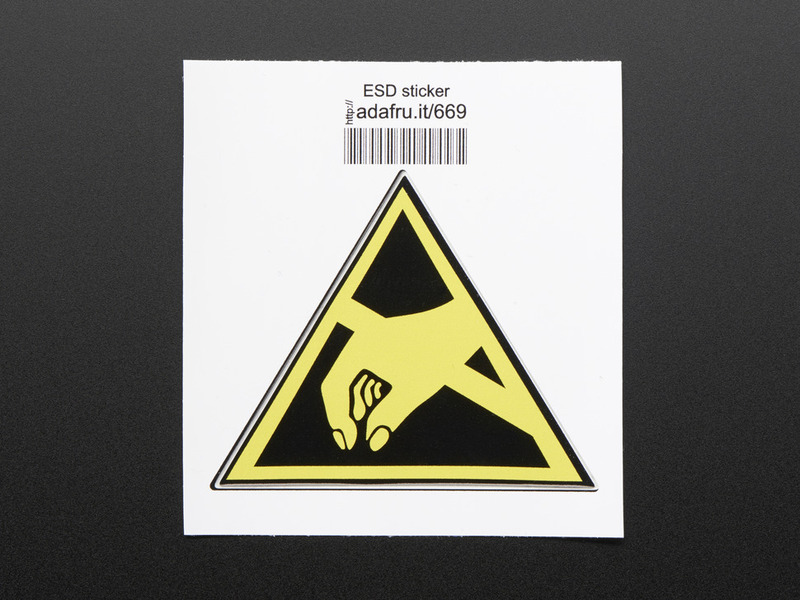 ESD (Electrostatic discharge) - Sticker! 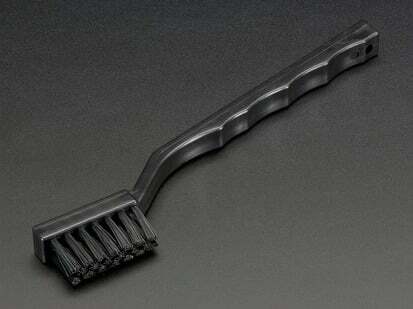 Electrostatic discharge! Watch out, but you know! Adafruit offers a fun and exciting stickers to celebrate achievement for electronics, science and engineering. We believe everyone should be able to be rewarded for learning a useful skill, a sticker is just one of the many ways to show and share. The "ESD" sticker is for use with educators, classrooms, workshops, Maker Faires, TechShops, 4H clubs, Hackerspaces, Makerspaces and around the world to reward beginners on their skill building journey! 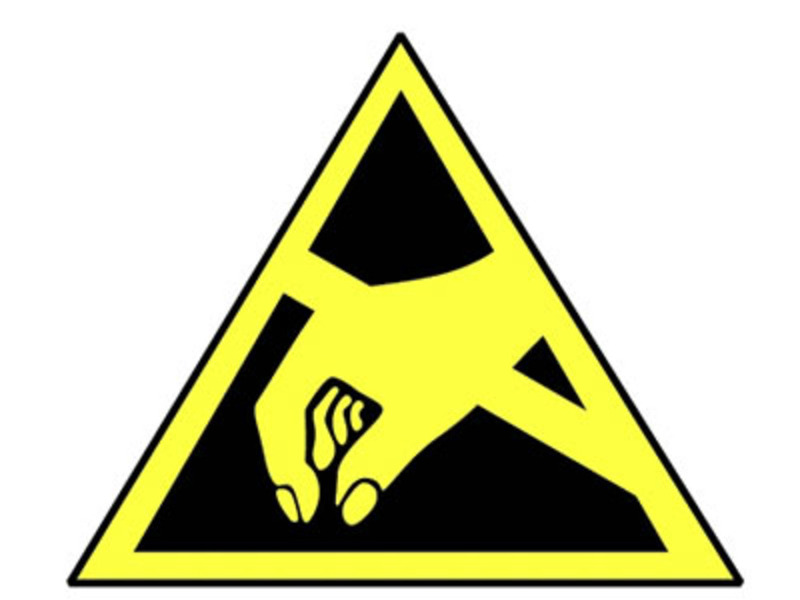 Electrostatic discharge is a serious issue in solid state electronics, such as integrated circuits. Integrated circuits are made from semiconductor materials such as silicon and insulating materials such as silicon dioxide. Either of these materials can suffer permanent damage when subjected to high voltages; as a result, there are now a number of antistatic devices that help prevent static build up - wikipedia.